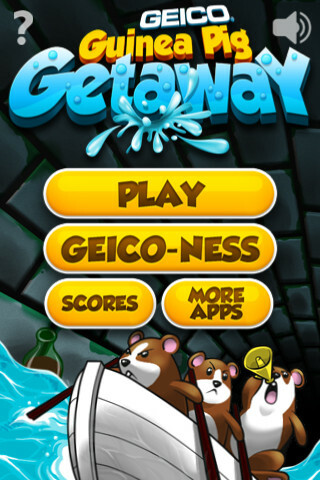 You can also get an app from GEICO which features the guinea pigs in a game. To see the app, or get it for apple or andriod see geico.com. I downloaded the app and started to play it a bit. It is fun and challenging, and I will enjoy earning all the game’s achievements. 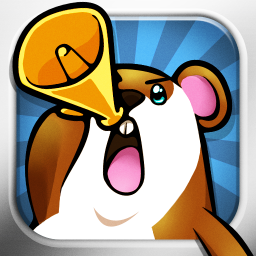 When are they going to make a guinea pig toy with the boat and megaphone? How cute would that be?